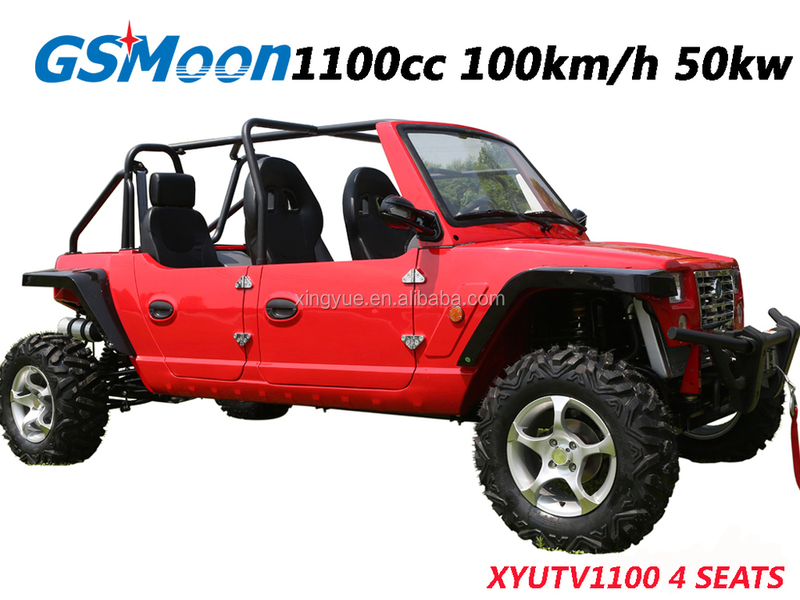 This new 110cc 4seats UTVis our latest product, now we have four seats with much fun, and the 1100cc come with more power. It is definately a unique vehicle, which attracts everyone's eyeball. 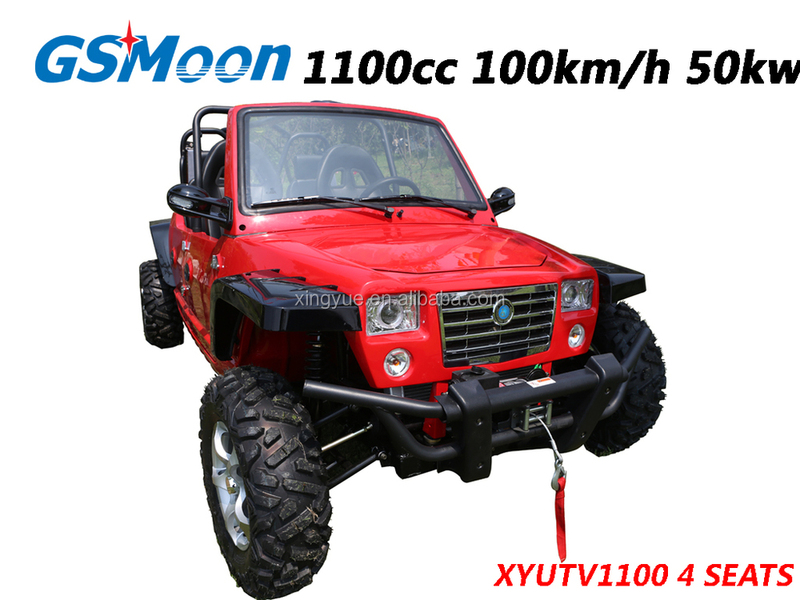 it is a 1100cc car engine, EFI, max power is 50KW, and max torque is 90Nm. 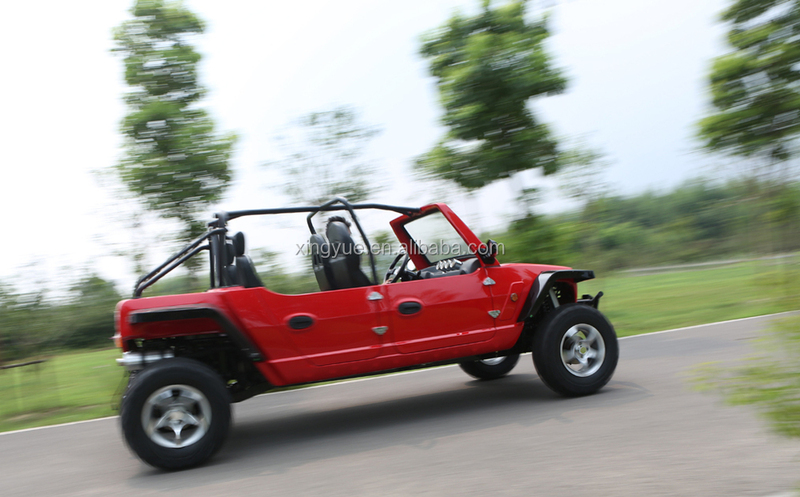 it is a car, but not only a car, it is more likely an all-terrain-vehicle. it has very good trafficability. 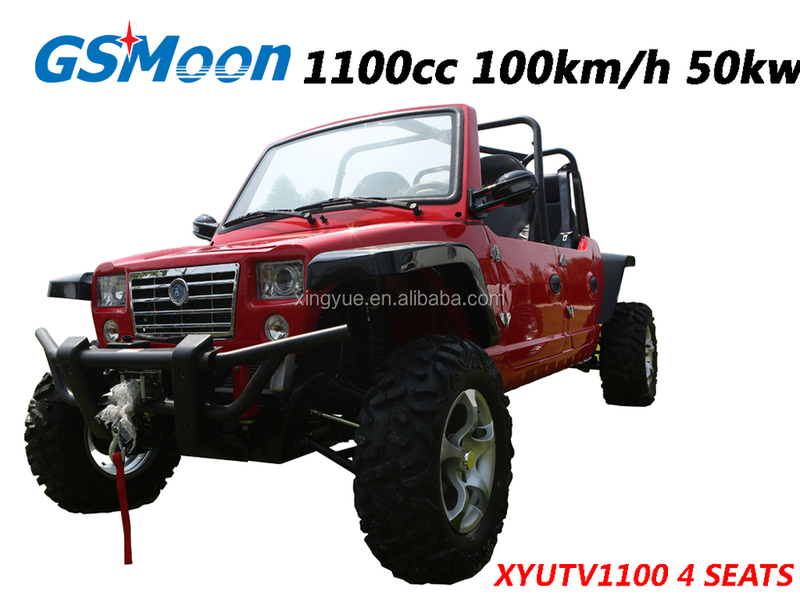 the height of chassis is very high, and the Approach Angle and Departure Angle are all very high, so it has very good off-road performance.